United States to withdraw its remaining diplomatic staff from embassy in Caracas as crisis in Venezuela worsens. The United States has decided to withdraw its remaining diplomatic staff from the embassy in Caracas as the crisis in Venezuela worsens. 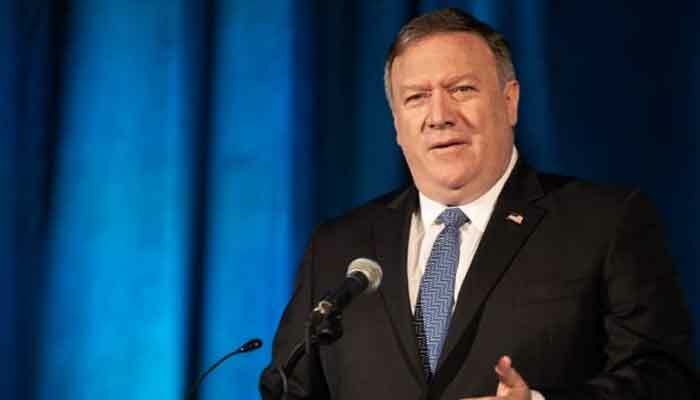 In a tweet, the US Secretary of State Mike Pompeo today said the decision reflects the deteriorating situation in Venezuela as well as the conclusion that the presence of US diplomatic staff at the embassy has become a constraint on US policy. Meanwhile, the US Treasury yesterday slapped sanctions on a Russia-based bank partly owned by Venezuela for its support for the government of embattled President Nicolas Maduro and the sanctioned state oil company PDVSA. In a statement, Treasury Secretary Steven Mnuchin said that this action demonstrates that the US will take action against foreign financial institutions that sustain the illegitimate Maduro regime and contribute to the economic collapse and humanitarian crisis plaguing the people of Venezuela. Previous articleAlgerian President Abdelaziz Bouteflika will not seek fifth term, delays elections.